Get an excellent overview of Stockholm with Vasa Museum and delight in open-air museum adventures. See the best of stunning Stockholm archipelago, medieval Old Town and scenic viewpoints. This exciting tour of Sweden’s capital covers all the city’s must-sees: the Old Town, City Hall, the Vasa Ship Museum. Tour the golden Viking city of Stockholm complete with the best historical sites of the Old Town on a panoramic tour with multiple photo stops. Explore the best of Stockholm from medieval old town to the greenery of picturesque Djurgården island and canal. Spend the day seeing the highlights of Stockholm and visit the magnificent Drottningholm Palace and gardens. Tour the strikingly modern as well as traditionally charming Stockholm and its idyllic archipelago. 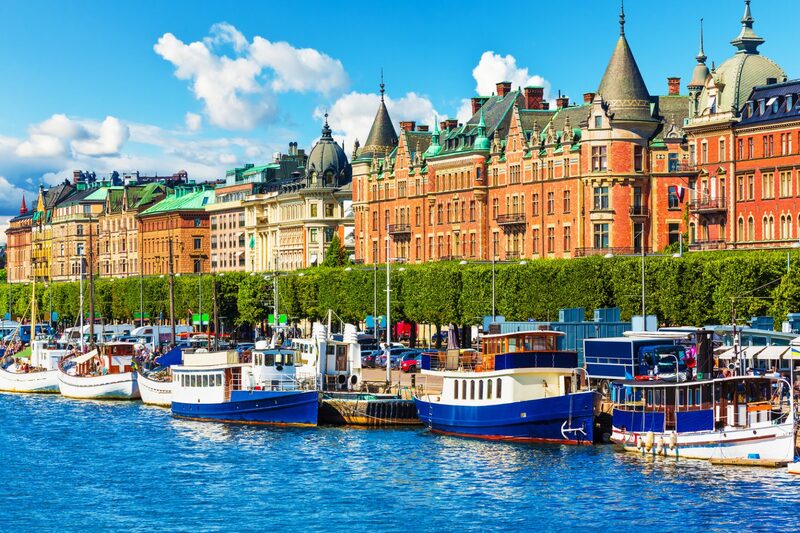 Enjoy an inspiring walk from Stockholm’s colorful waterfront to historic Old Town full of life and discover all the fabulous sights of this charming Scandinavian city easily reached on foot. Experience the spectacular city of Stockholm and its history on a walking tour through the old town and The Armoury in the cellar of the Royal Palace. We are a family of 9 (age range 75 to 9 years old) and were on a Baltic cruise and spent the day with Eva-Maria in Tallinn on a private tour. She was an awesome guide. Her enthusiasm for her city is infectious. She turned what we thought to be a throw-away port of call to one of the funner stops on our cruise. 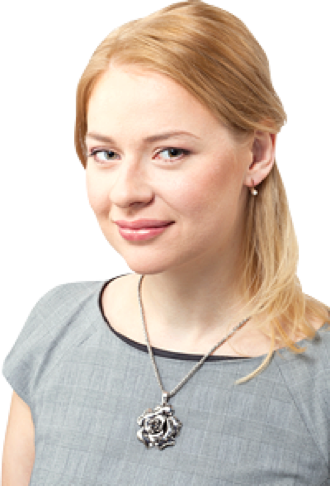 She was easy to work with and highly responsive prior to docking in Tallinn so arranging the excursion was a breeze….don’t let the cruise line lock you into their terrible excursions with WAY too many people on the excursion! Get personalized service from companies like Eva-Maria’s! She arranged a very nice bus for all of us so it was super comfortable. We have a child in a fold up wheelchair and she accommodated us perfectly. Mobility is a slight challenge in the old town (as in a lot of old European cities with a lot of cobblestone streets) but it was quite manageable for us. We spent the day touring the old town, both upper and lower and then went to the Viking Village. This tour struck a good balance between the adults and the kids. The older folks appreciated the history and architecture of the old city and the kids had fun at the Viking Village, throwing axes and launching the catapult. The food served at the Viking Village was actually really good and the atmosphere of an old style Viking lodge was really fun. We liked Eva-Maria so much, we decided to use her company to arrange excursions in Helsinki, Stockholm and Copenhagen and they were all excellent (I will add reviews in those cities). I would highly recommend this company to arrange your excursions! Thank you for the three wonderful tours that you arranged for our groups in Tallinn, Stockholm and Helsinki!